Hop Bailey real estate Knoxville has helped thousands of clients buy and sell properties, and if you are buying or selling and have come up with zero results, it’s time to call the oldest and most well known firm in East Tennessee, Hop Bailey. You simply can’t argue with the Hop Bailey track record and if you are running an uphill battle when it comes to the purchase or sale of your home, its’ time to call or click and schedule an appointment with the real estate professionals in the Great Smoky Mountains in East Tennessee, Hop Bailey. If you have a commercial property that you have been considering, call Hop Bailey for an appraisal. The appraisal team from the oldest real estate firm in Knoxville will come out and inspect your Bed and Breakfast before you put it on the market. The last thing that you want to do is guesstimate the price undervaluing your property by thousands, if not hundreds of thousands of dollars. With Hop Bailey, you can be assured the valuation of your Bed and Breakfast in Tennessee will sell for the going price. However, it isn’t just commercial property that Hop Bailey real estate Knoxville can help you sell. 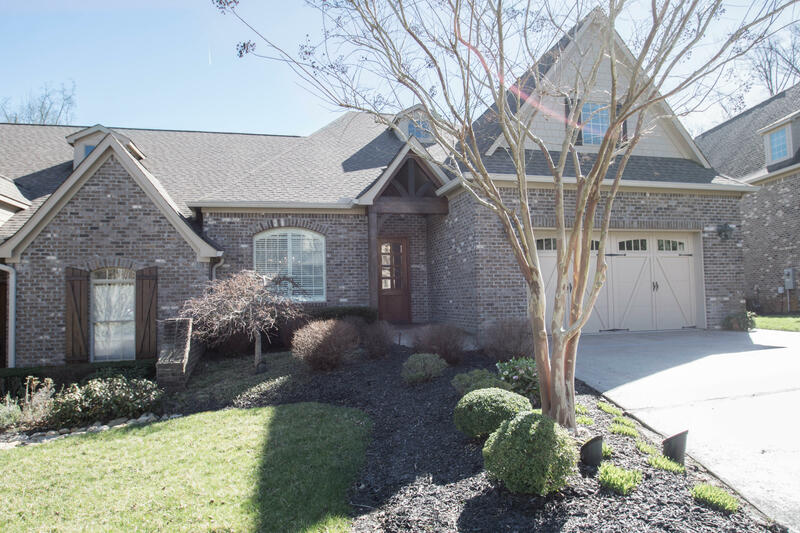 Hop Bailey real estate Knoxville can help you sell your grandfathers Douglas Lake Property for more than you had hoped for helping you buy the Knoxville Luxury property that you have always dreamed of owning. Let Hop Bailey sell your property giving you the cash you need for a remodel or a new home. After you sell your residential or commercial property in East TN, you can talk to the team from Hop Bailey about finding you the home of your dreams. Call or click if you are selling or buying, it really will happen when you work with the right team.